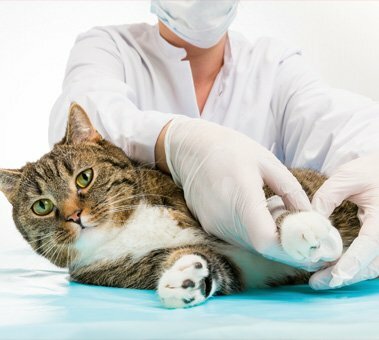 Fort Lee Animal Clinic is a full service animal hospital that offers a full range of veterinary services including diagnostic, medical and surgical treatments, dentistry, vaccinations, preventative medicine and a fully stocked veterinary pharmacy. 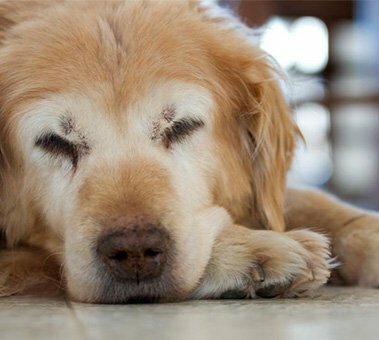 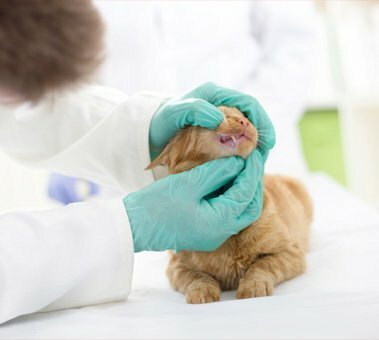 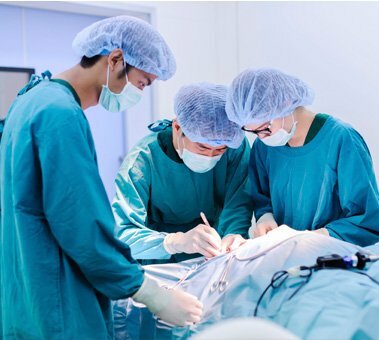 We also offer unique services such as veterinary specialty/orthopedic surgery, accupuncture, ultrasonography, echochardiography and home euthanasia. 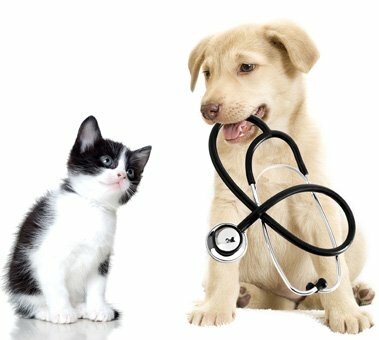 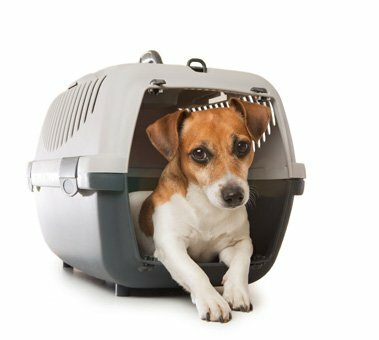 The veterinarians at Fort Lee Animal Clinic are USDA certified and are authorized to issue international travel certificates.